Proposing can be quite daunting, even when you’re absolutely sure your partner will say yes! 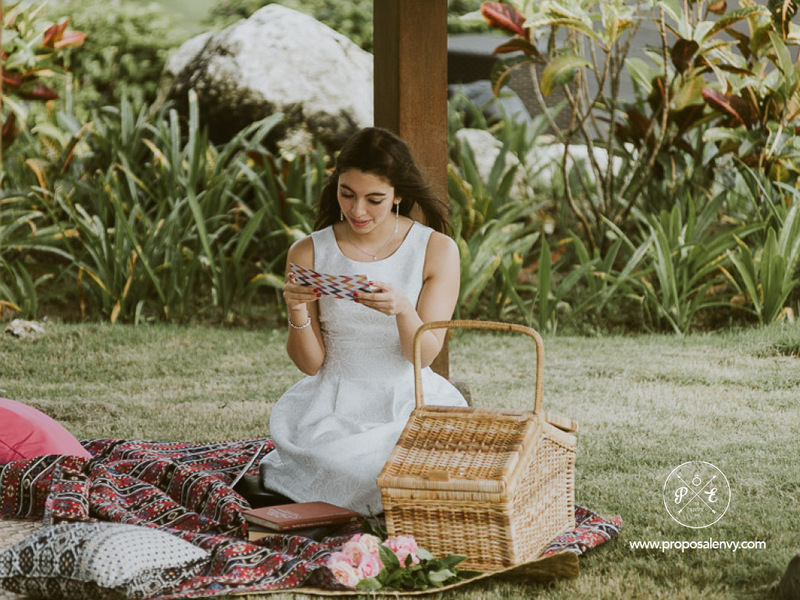 To make things worst, your proposal story will be told to all your friends and possibly even strangers, so you’d probably want to make sure your proposal is unique and worth sharing. 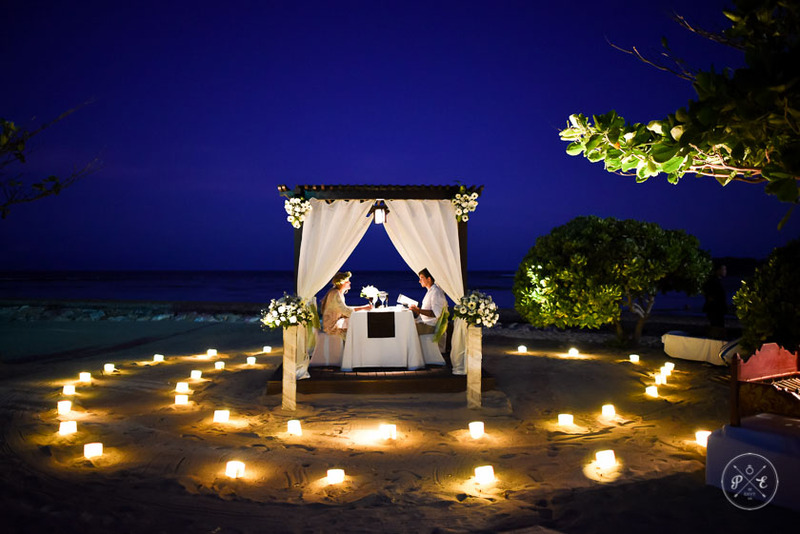 Our Advice: To stand out among other generic proposals, plan the ultimate destination proposal surprise in Bali, Indonesia. 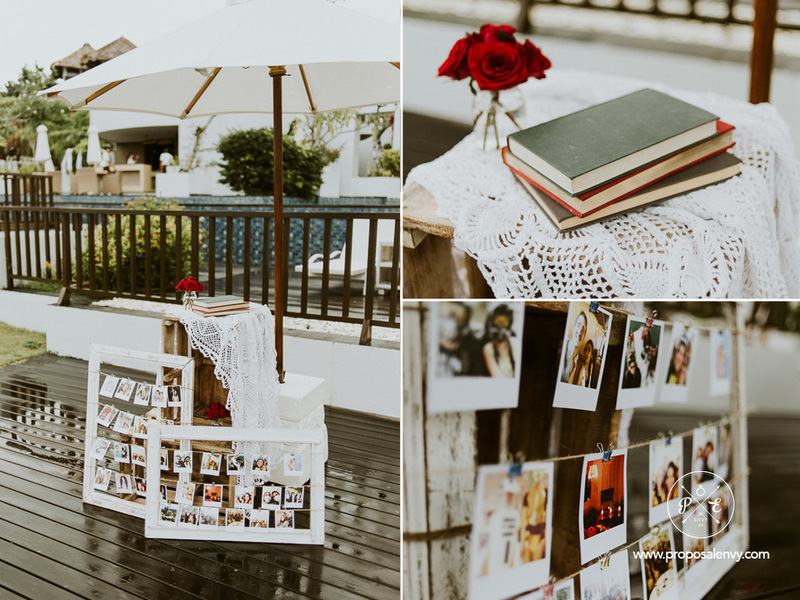 We have put together a list of Bali proposal ideas from fun to romantic, and simple to elaborate. 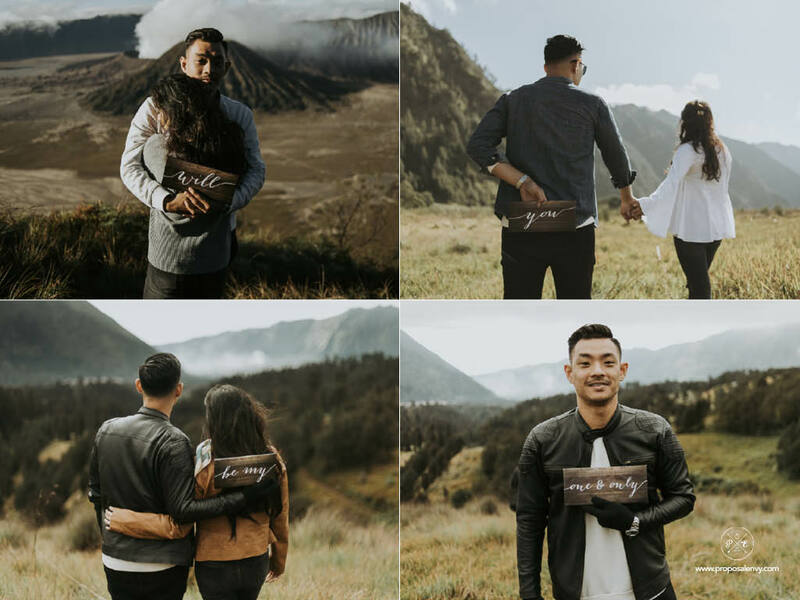 Say yes to an adventure and propose to your partner out in the wild, Bali has so much more to offer than just beaches. 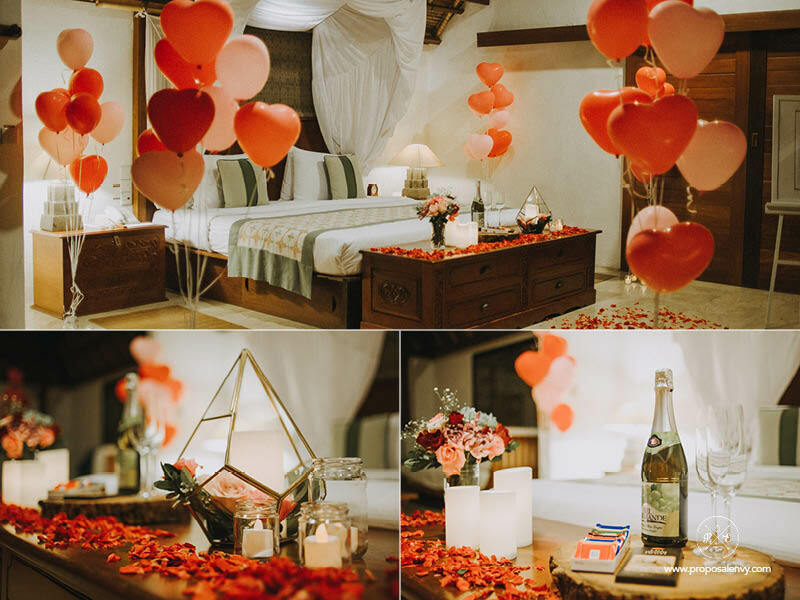 Other natural beauty such as waterfalls, mountain tops, jungles, and rivers can be the perfect destination proposal for you.